Backpacking Iran is a true adventure. However, slowly tourism is increasing. 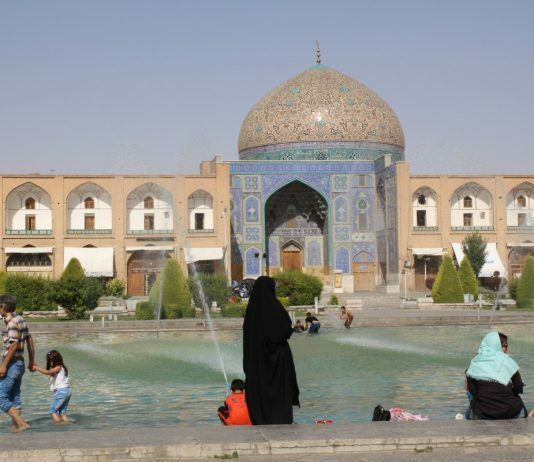 Highlights of Iran include the bridges of Esfahan, the mountains and castles of Alamut and the Tabriz bazar. Getting around is easy and affordable. 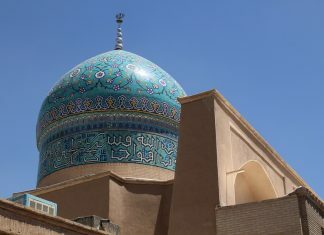 Iran has some popular budget guesthouses and hostels, which are perfect for meeting new travel friends and finding budget tours. 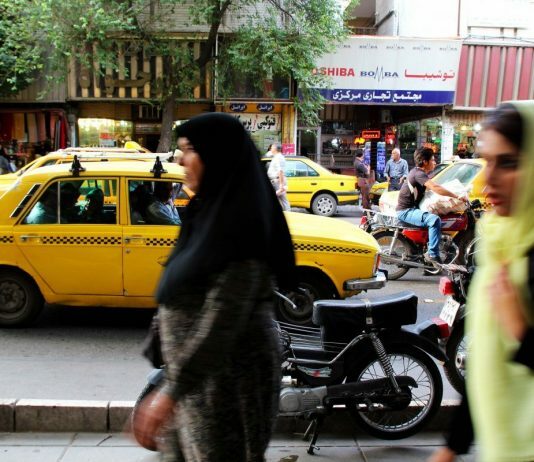 Iran is a great country for independent travelers. Don’t forget to check out the ‘Make a Plan’ section on this blog for loads of general backpacking tips.